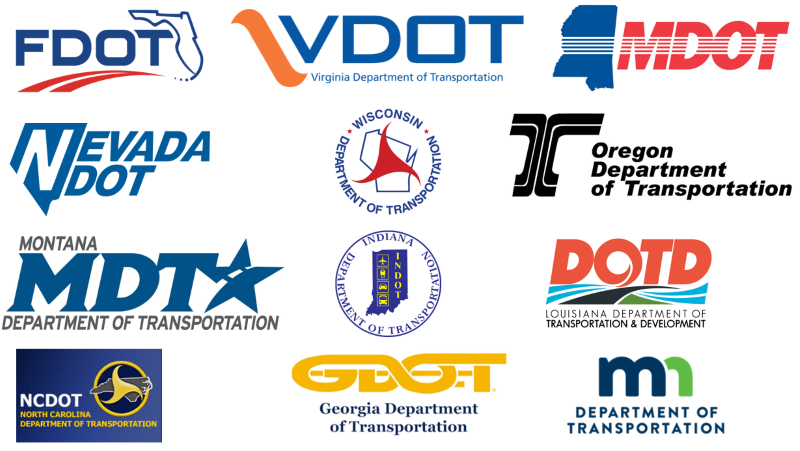 350 rest areas across 12 states – managed by their respective Department of Transportation, are using opiniator to manage visitor feedback and make these facilities safer, with lower maintenance costs. 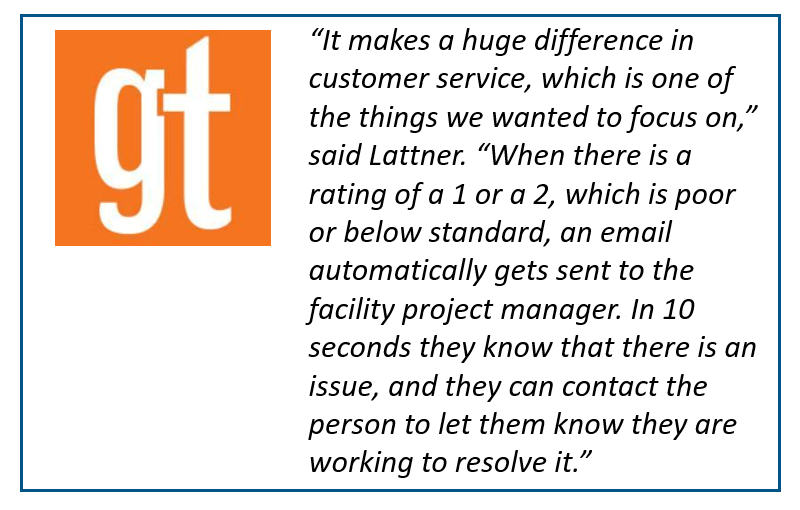 An article was published in GovTech here, covering the improvement in operational performance in Florida’s rest areas. Click here to receive the article by email. 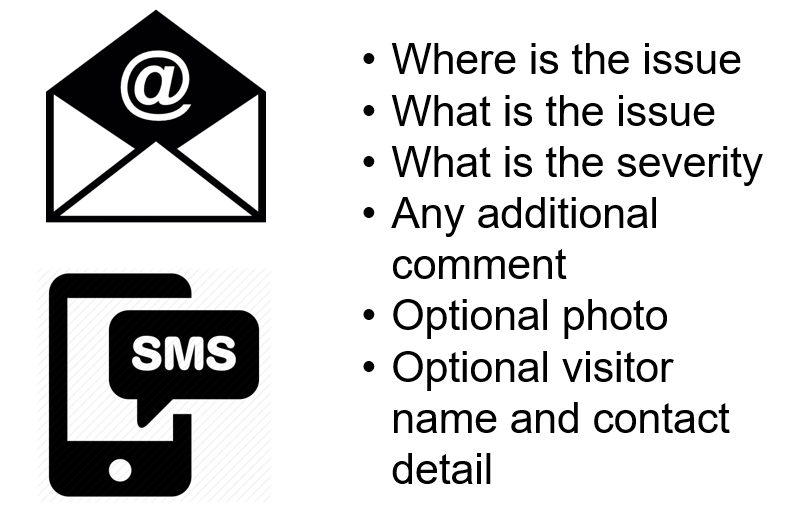 Rest area visitors are prompted to give feedback using their cell phone. Safety, maintenance, vending, staff, demographics and trip purpose – have all been asked. 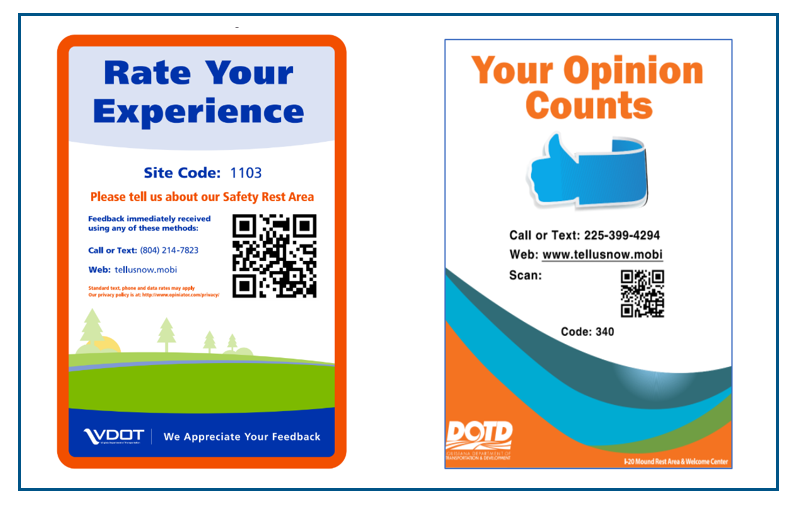 Signage requesting feedback from the visitor is placed in the high traffic spots thoughout the rest area – eg. restrooms, vending, maps, picnic, and other notices. 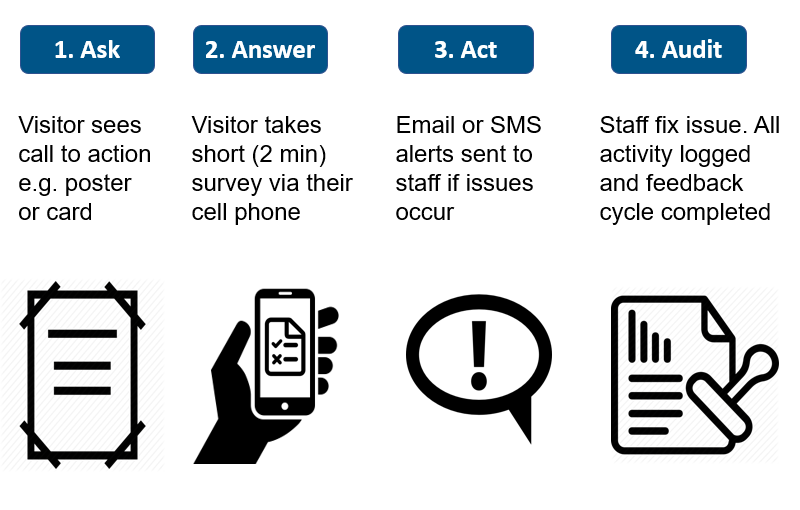 If the feedback rating is low, the right staff are immediately notified via email or SMS. The alert contains the detail for prompt action to take place. Reminders are sent until issue completion. 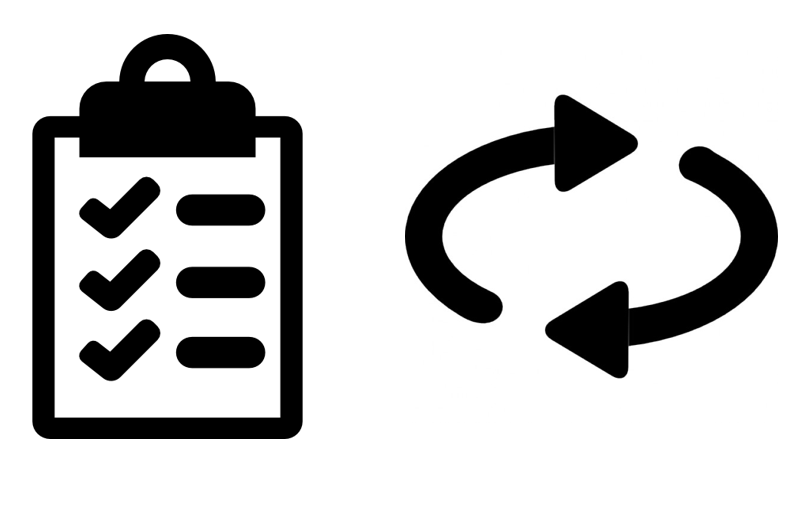 Any actions taken by staff are documented and date stamped so the DOT has a full record of the feedback cycle from initial visitor ratings through to audit. Some agencies use opiniator as part of their contractor performance-based contract.